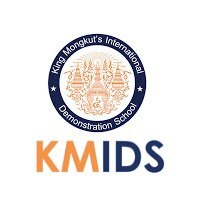 Middle & High school English/Language Arts teachers for International Demonstration school utilizing American curriculum. Teach in Thailand and enjoy a tropical climate, and world-renowned tourism industry. Thailand offers exciting adventure and professional experience for interested educators looking to teach English overseas. Known as the ‘Land of a Thousand Smiles,’ Thailand embraces a rich diversity of cultures and traditions, and is host to an inviting tropical climate with beaches heralded as the most beautiful in the world.